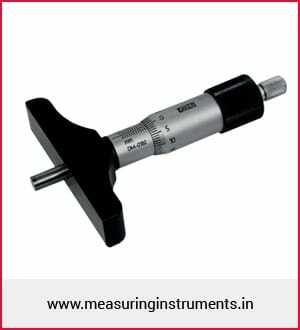 "Providing precision Measuring Instruments that meets the Highest Standards"
Bearing Tool Center Company is a renowned dealer and supplier of an extensive assortment of precision engineered testing and measuring instruments. Our exceptional growth is comprehensively relying upon our belief in product quality and customer’s satisfaction with our prompt and quality service at the best lowest price in the market. We believe in quality service or quality product which is not what we put into it, but quality is what the customer gets out of our products. 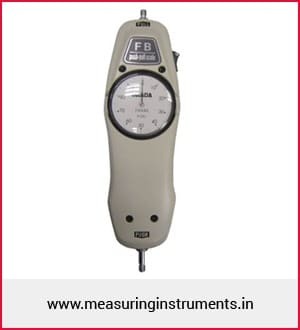 According to Bearing Tools a measuring instrument is a device for measuring a physical quantity. 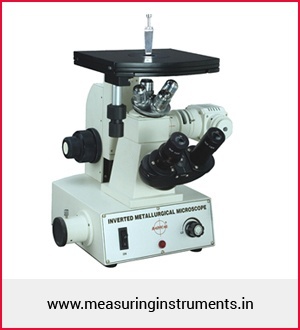 In the physical sciences, quality assurance, and engineering, measurement is the activity of obtaining and comparing physical quantities of real-world objects and events. 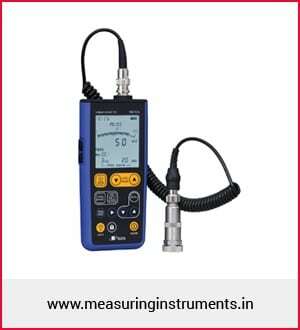 Measuring instruments and formal which define the instruments use are the means by which these relations of numbers are obtained. 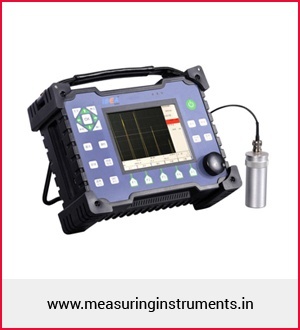 All measuring instruments are subject to varying degrees of instrument error and measurement uncertainty. A Bearing is a device that support load and reduces the friction of motion between moving machine parts. A bearing is a device to permit constrained relative motion between two parts, typically rotation or linear movement. Bearings may be classified broadly according to the motions they allow and according to their principle of operation. What is meant by Bearing Tools? A bearing tool is a machine for shaping metal or other materials, usually by cutting, boring, grinding, or shearing. Bearing tools use a tool that does the cutting or shaping. 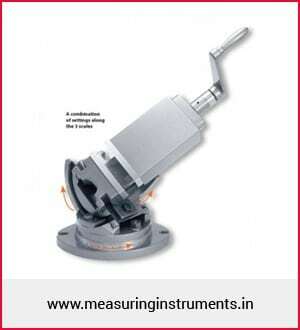 All bearing tools have some means of holding the work piece and provide a guided path for the parts of the machine. The Bearing Tools Company's new lines of steel and ceramic hybrid tool bearings are designed for today's demanding applications. The latest bearing design delivers higher spindle speeds and increased stiffness. This allows the spindle to machine more material in less time while maintaining tolerances. Rigorous quality tests are done. 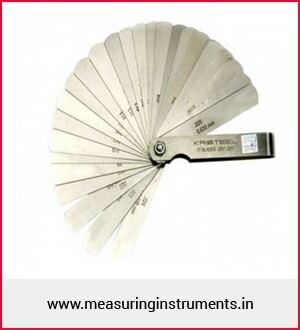 We are providing the tools at competitive prices. We offer value added services tools. Quick and prompt delivery schedule. 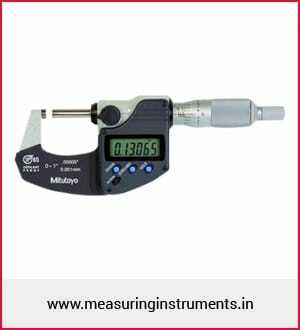 We are outstanding Supplier of the below mentioned measuring instruments.